Not afraid of the PSN outages? Well how about a little House of the Dead? Overkill? Extended edition? Is that a lot of punctuation or is it just me? 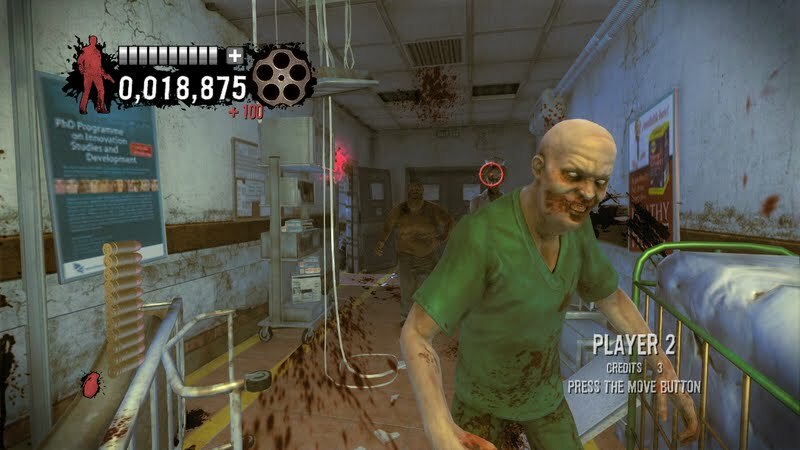 SEGA® Europe Ltd. and SEGA® of America, Inc. today announced that mutant-massacring B-movie blood fest, The House of the Dead: OVERKILL - Extended Cut™ is presented for the first time in full HD with 3D support and PlayStation®Move compatibility on the PlayStation®3 computer entertainment system. This gruesome shooter puts you in the middle of a mutant outbreak in Bayou County. With all seven stages of the original re-mastered and two brand new scenarios added, the ‘baddest’ just got bigger! Using a host of weapons, watch your back as mutants go mad for blood! 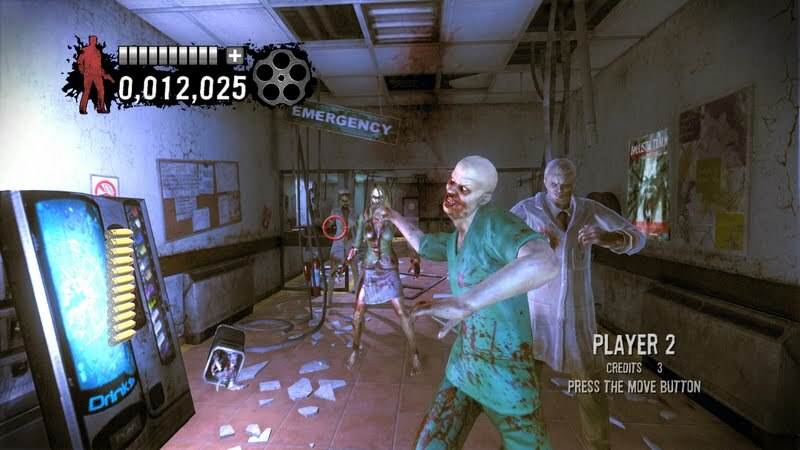 Blast bloody pieces out of their wretched bodies to save you and a friend’s life as you work to uncover the mystery behind the outbreak. New goodies like PlayStation® trophies, new game modes and new content are outnumbered by only one thing: Bullets. Will you defeat everything this freakish nightmare town throws at you or will you become mutant chowder? 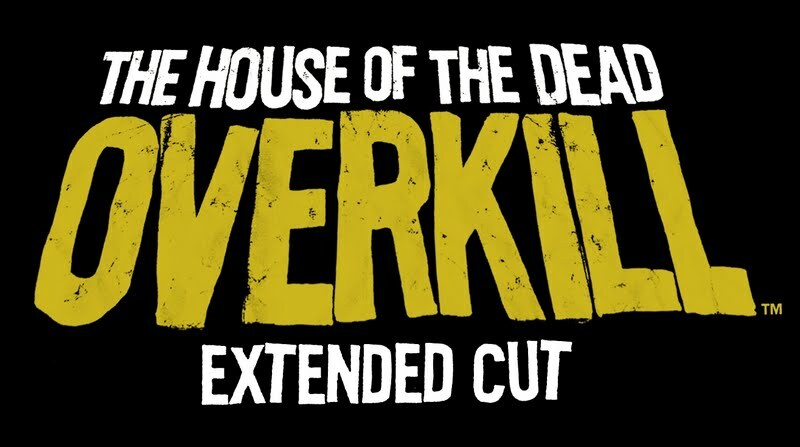 “The House of the Dead: OVERKILL – Extended Cut for the PlayStation®3 system will send players to the shrieking mad heart of mutant mayhem. 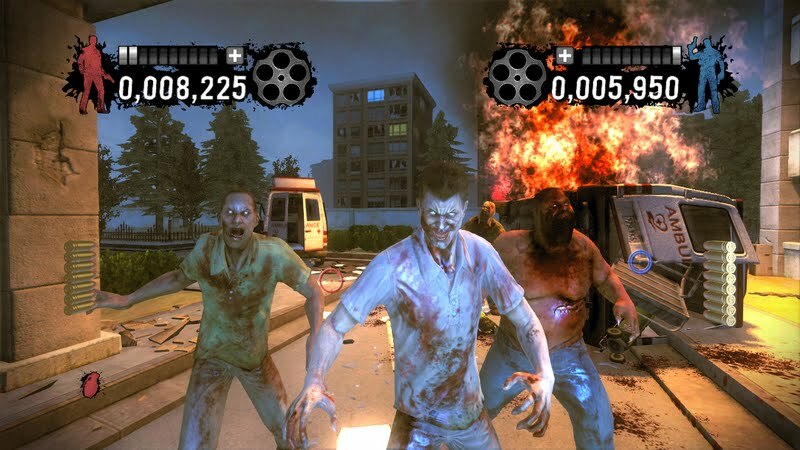 This time we went further, faster and bloodier than before. We extended everything, even the title.” – Said Gary Knight of SEGA. Experience 3D so real, you’ll still be crying late into the night and Move support so moving, you’ll place every shot right between the eyes! 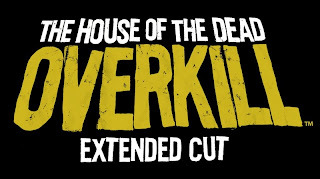 The House of the Dead: OVERKILL - Extended Cut is due for release October 28, 2011, in Europe, and October 25 in the United States for PlayStation®Move for the PlayStation®3 system. Prepare to see more at E3, if you dare!